Hubregtse is specialized in designing en producing many types of packages, in all different sizes. From simple to luxurious and in small and large quantities, from corrugated cardboard and solid cardboard to duplex packaging. Design and shape are directly related to a functional packing process. By responding to demand using new technologies, we are able to maintain a leading position in a very dynamic market. Hubregtse can create functional and inexpensive packages for you. Thanks to our close cooperation with the specialized companies within the Hubregtse Group, we basically have everything we need to come up with the right solution for your packaging issues. An overall concept where the focus is directed to even the smallest details. To meet the specific demands of our clients, we design models to flawlessly pack your products. 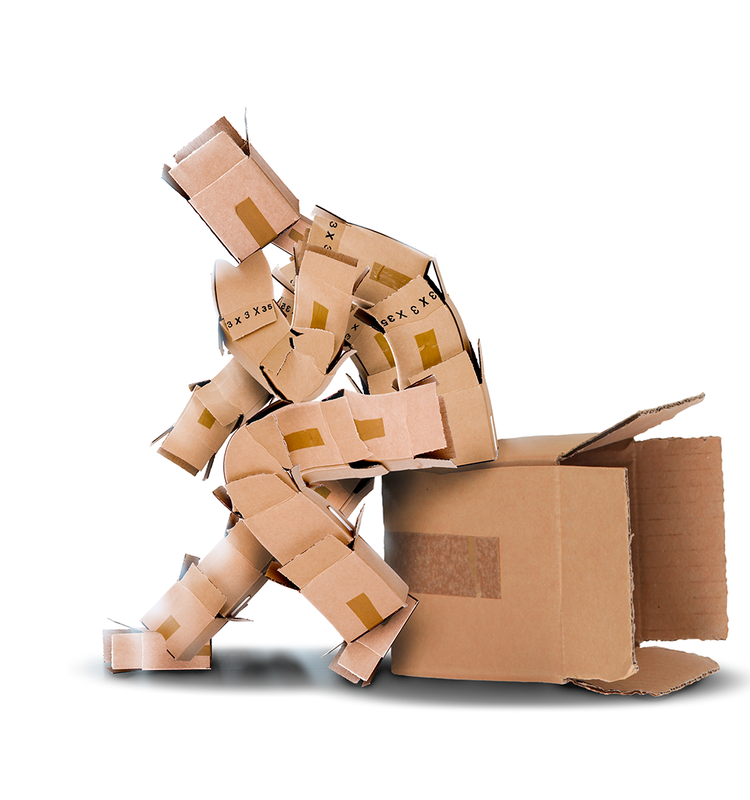 If needed, we can even adjust the packages to fit the definitive packing process. This is to ensure your products can be packed quickly and efficiently. In short: Hubregtse thinks along with you and delivers custom packaging! Hubregtse can process many different qualities. For example, we are specialized in processing cardboard boxes for fish, meat and chicken (see image). In addition, we can create laminated packages, duplex and corrugated packages. We can print up to a maximum of six colors with lacquer (offset 1020 x 1420). We also have the possibility to print up to four colors flexo (1100 x 1600).